If you are interested in hiring one of our machines please phone the office. You cannot pay for this online. 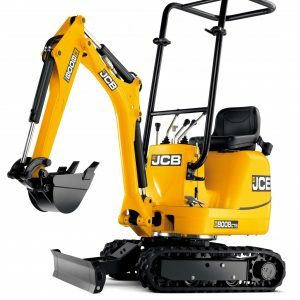 This compact four wheel drive machine is ideal for those sites with tight access. 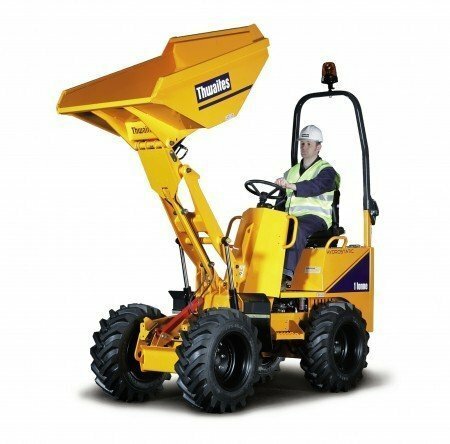 Available with narrow wheels, the machine can fit through gaps of less than 1m wide. It has a tipping height of over 1.9m. 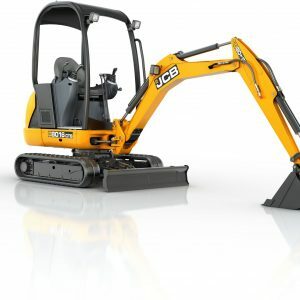 This machine is ideal for use with our Mini/Micro Excavators.